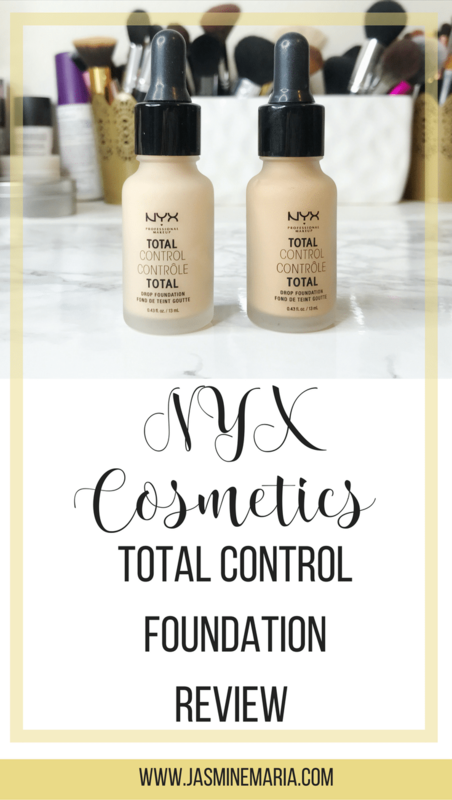 I’ve been testing out the NYX Cosmetics Total Control Foundation for a few weeks now. 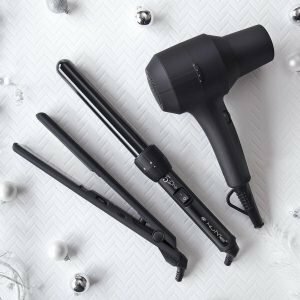 I decided to get it because I’ve heard great things about it from my favorite beauty gurus on YouTube. 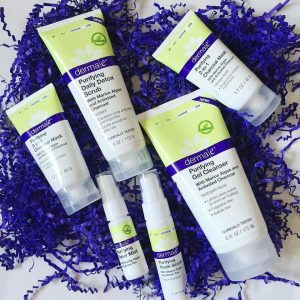 As someone who has oily skin, I wanted to see if this held up the test on my skin. I like a good matte foundation and matte finish when it comes to makeup looks. I’ve never used a foundation that came in droppers so this was fairly new to me. 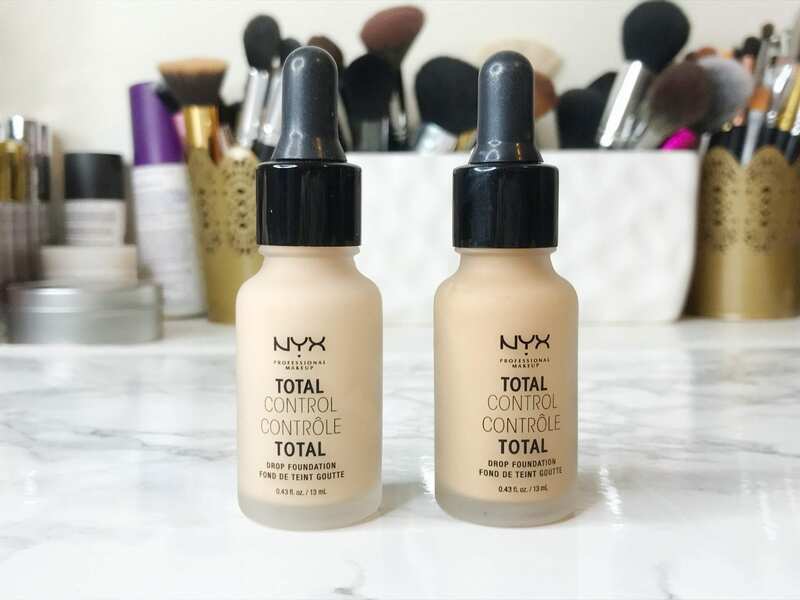 The NYX Cosmetics Total Control foundation is quite liquid. The first time I used the foundation I literally spilled some on myself. So you definitely want to be careful when you’re applying the foundation. TIP: Tilt your head back when dropping them onto your skin. Another thing too is that you don’t want to apply the foundation onto the beauty blender. This will just soak up the product even more. 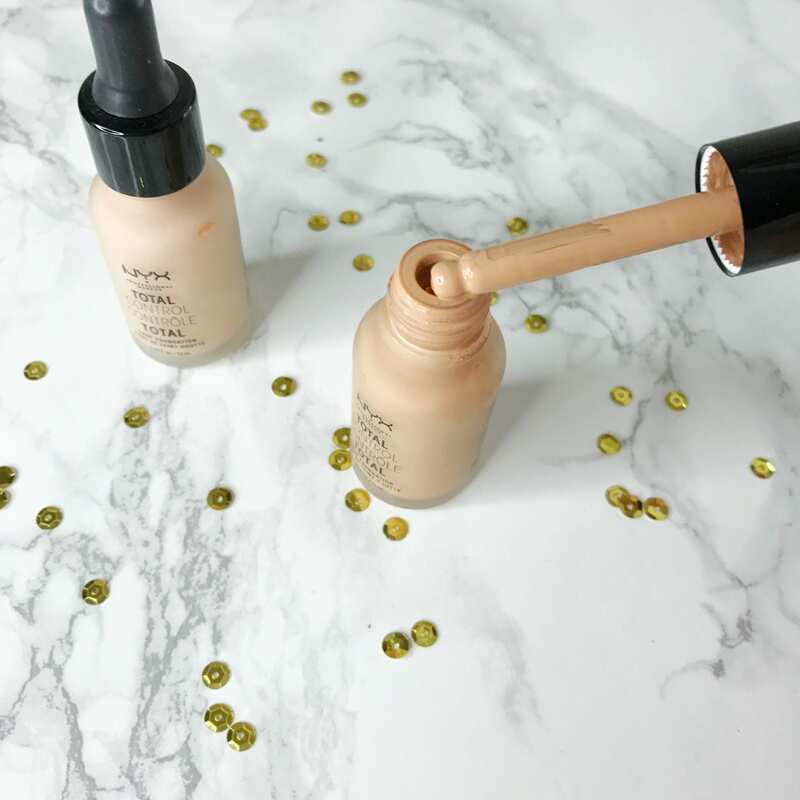 One coat of foundation gives you a light coverage, two coats of foundation give you a medium coverage and if you’re looking for a fuller coverage, just add more. You do get a matte finish with this foundation, so if you’re a dry skin girl I don’t typically recommend this for you but if you hydrate your skin with a good moisturizer and primer, you can definitely wear this foundation. 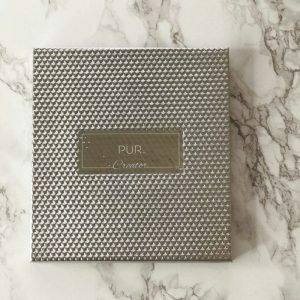 My overall opinion on this foundation? I recommend it. I love that you have complete control of what kind coverage you want when applying the foundation. I also love how it gives a matte finish so I don’t have to worry about the foundation making me look greasy later through the day. This foundation does come in 24 different shades and retails for $13.99 which is a bit pricey in my opinion for a drugstore foundation and how small the bottle is but I’d say it’s definitely worth the purchase. I do love that it comes in a variety of different shades.